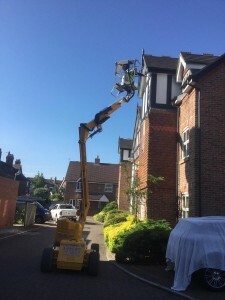 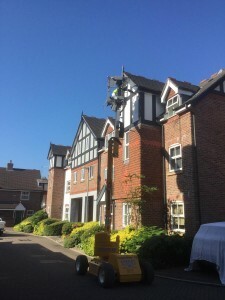 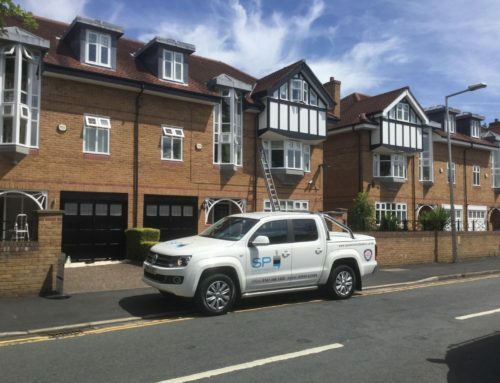 SP Decorating are used to dealing with all types of residential property and can undertake large or small scale works, even where specialist equipment is required to access difficult areas. 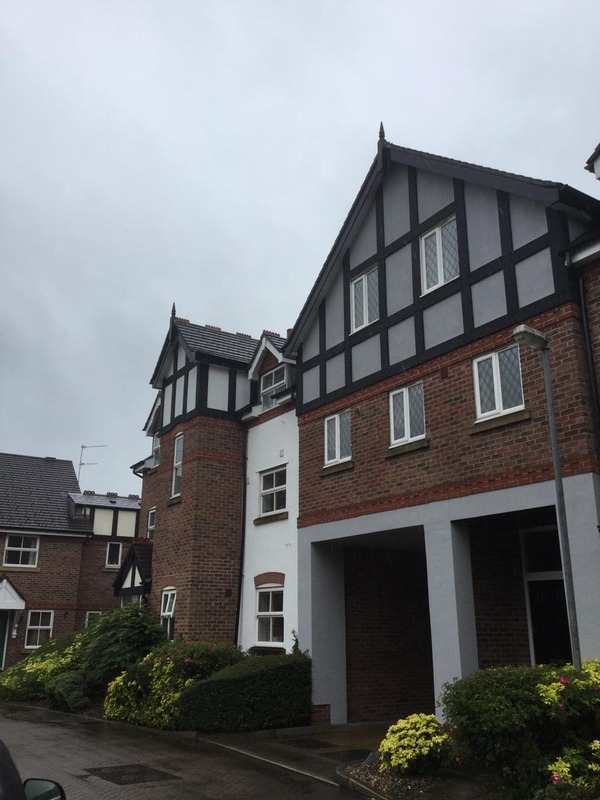 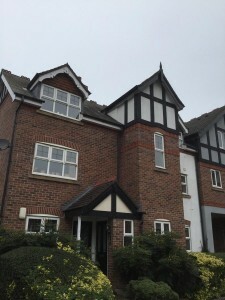 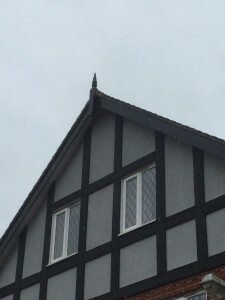 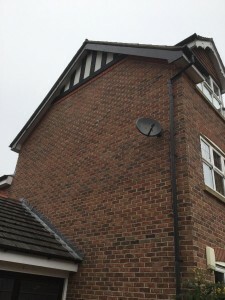 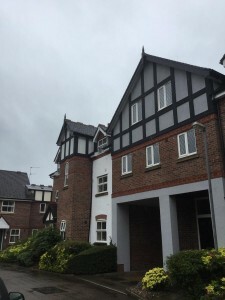 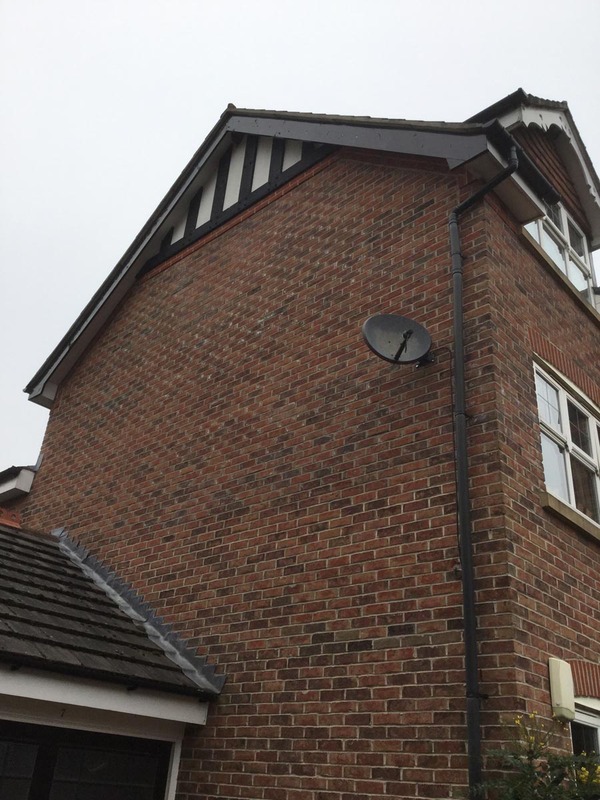 As can be see in the gallery below, this large Town-House in Alderly Edge presented significant difficulty, requiring hydraulic platforms to access the upper floors in safety. 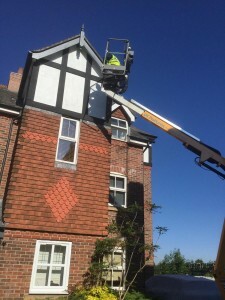 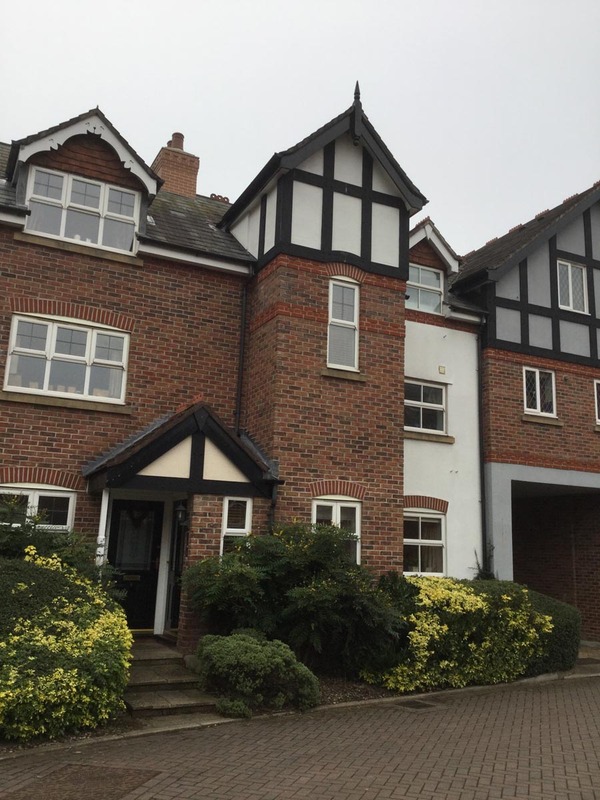 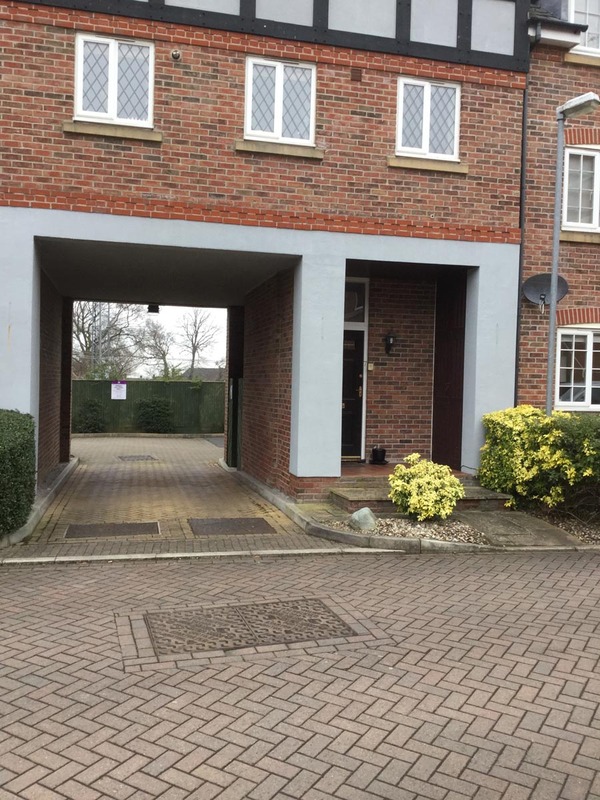 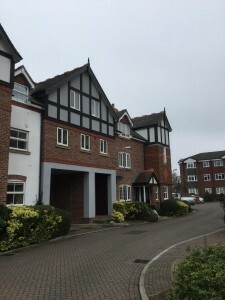 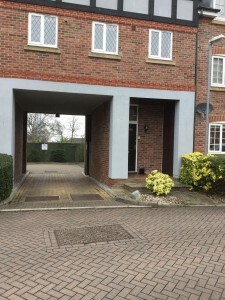 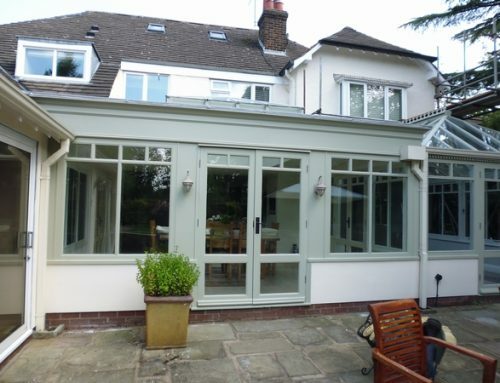 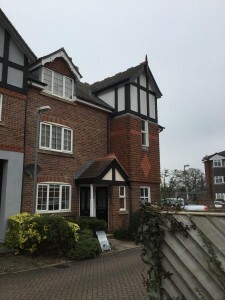 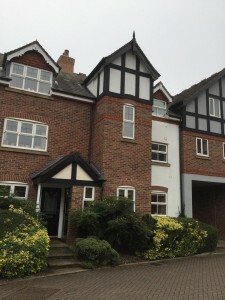 The owners were looking for a fresh look to the property and SP Decorating provided a quality finish by thorough preparation of all surfaces and the use of using hard wearing gloss and matt exterior paints that will provide long lasting protection for years to come. 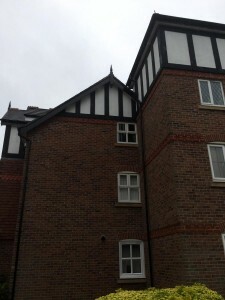 Take a look at the gallery below for an overview of the work undertaken.